ACA was founded in November 1982 by Allan M. Collautt, Ph.D., who was committed to the goal of integrating the administration and delivery of Human Services to better serve those in need. Over the past 35 years, we’ve partnered with County, State and International clients to provide IT Solutions, Data Analysis, Software Development, Consulting and Business Intelligence. While initially broad-based in our offerings and client industries, we quickly began to hone our focus in on the needs of the Human Services sector, assisting our clients with their administrative and technical issues, and allowing them to focus on efficient care delivery. As we worked with multiple agencies in the Commonwealth of Pennsylvania, we became actively engaged in the implementation and oversight of the Commonwealth’s behavioral health managed care programs for Medical Assistance recipients, HealthChoices. This implementation required an intimate understanding of State, County and corporate business processes and capabilities, as we assisted in developing transition plans to meet the new requirements imposed by HealthChoices. Over HealthChoices’ 20-year history, ACA has continued to be a valuable partner with our extensive Program knowledge and data management solutions, in general, and in the areas of compliance with the Commonwealth’s PROMISe™ MIS system and oversight of BH-MCOs, in particular. 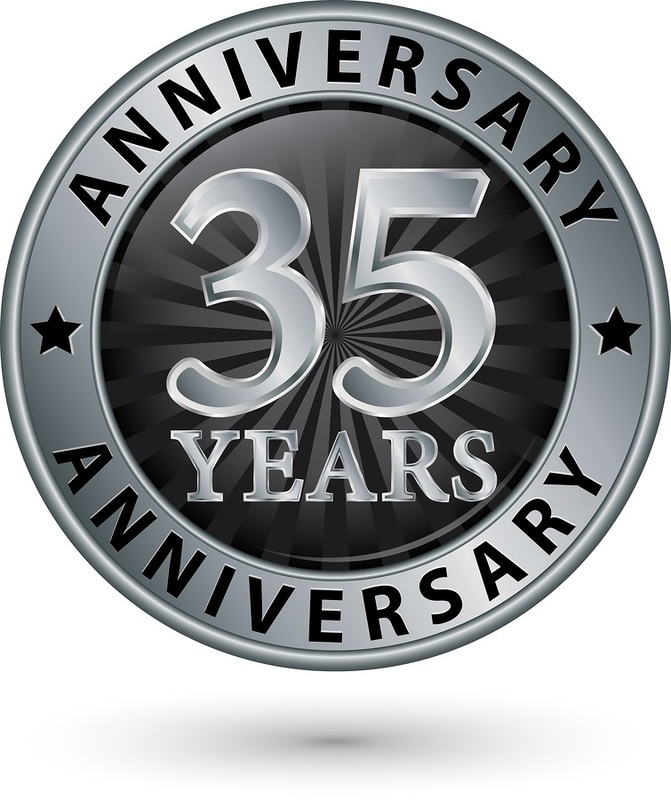 As we look back over the last 35 years, we are proud to say that we have successfully partnered with our clients to meet their needs in the ever-demanding, ever-changing, and cost-restrictive environments of Human Services. And, as we look toward the future, ACA is looking forward to branching out to new areas within the Human Services sector, such as data integration across typically isolated departments within Human Service agencies and assisting clients with HIPAA training and compliance activities. For more details on all ACA’s products and services, explore our website.